God has built us with incredible variety — different ways of learning, interacting, deciding and communicating. When we function in accordance with the way in which we are created, stress and frustration seem to melt away, and fulfillment and effectiveness can go through the roof. One Another Ministries helps international Christian workers discover their unique design, allowing them to find the right ministry fit and carry it out in the best possible way. 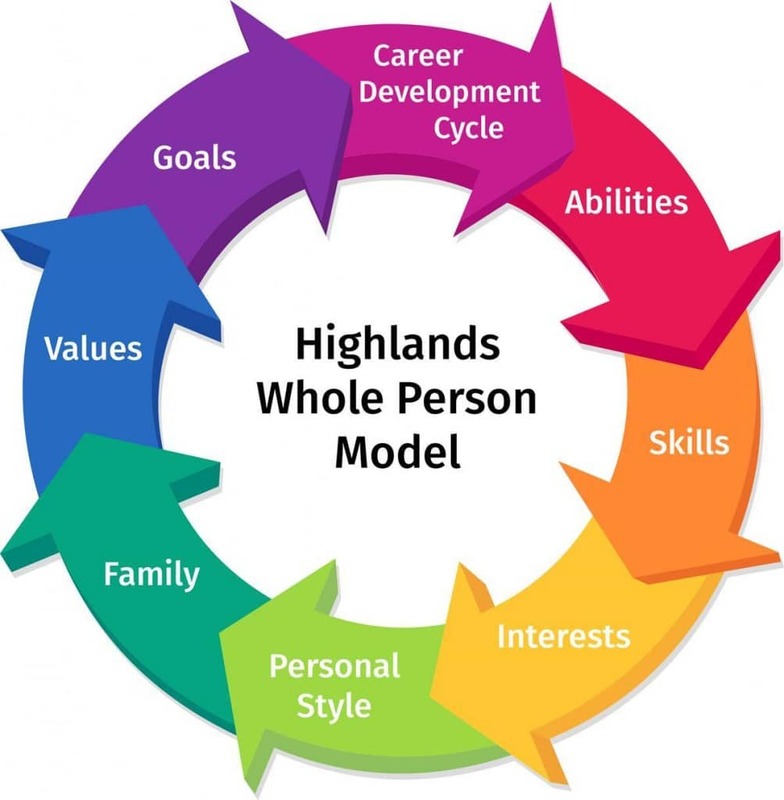 Almost everyone can benefit from the Highlands Ability Battery. Students (and those paying their tuition) trying to make informed educational and career decisions, and to optimize the greatest return out of every hour of study. No matter who you are or what stage of career you are in, you can count on your ability profile to be a practical, objective way to provide direction and focus. One Another Ministries provides the Highlands Ability Battery to ministry personnel and their families at a special ministry price of $270 for the first family member and $220 for additional family members. If you would like to talk with a team member about scheduling an assessment and consultation, please write to: info@OneAnother.com. Donate to help us make this test available to more individuals, go to our GIVE page and select this option under either One-Time or Monthly Donation options.